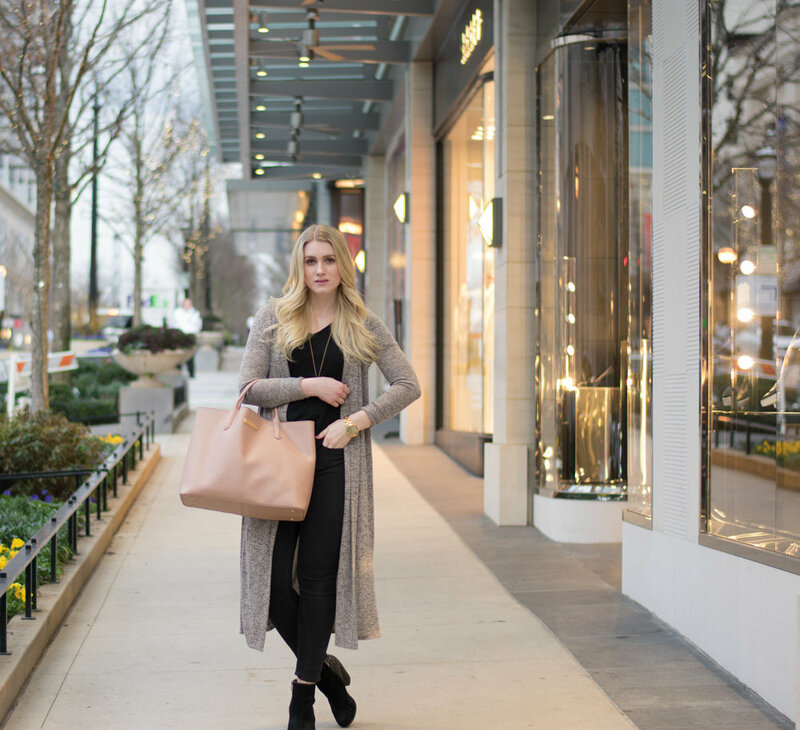 I am so excited to be collaborating with Atlanta fashion + food blogger Olivia Vranjes! I met this tall, blonde, beauty (with an easy, breezy demeanor & Swedish-roots) for this first time last week & it immediately felt like I was catching up with an old friend. Her style is chic + simple, with touches of glam & she makes everything she puts on look completely effortless. 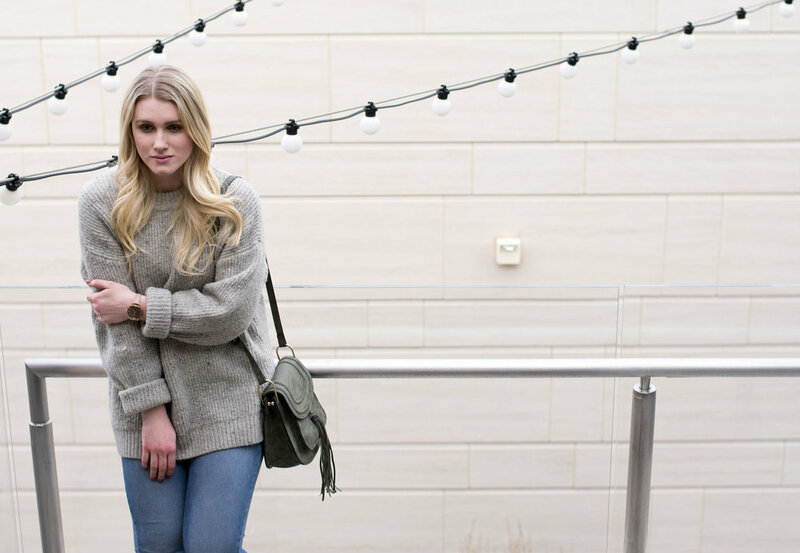 Check out her blog & follow her on Instagram for fashion + food + travel.